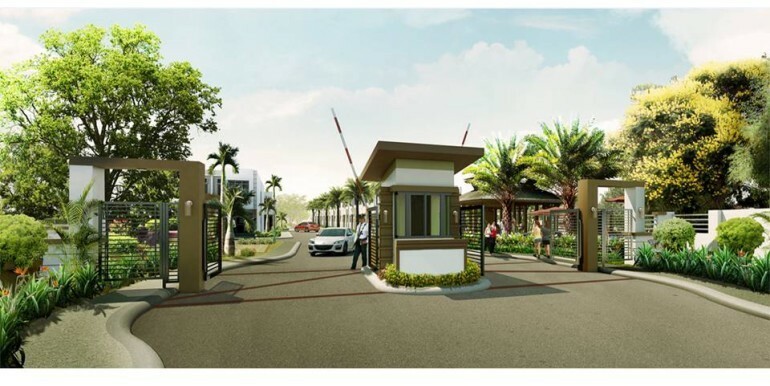 It is an affordable housing project to be developed by Filinvest, one of the leading developer in the country. 60 years in the business. 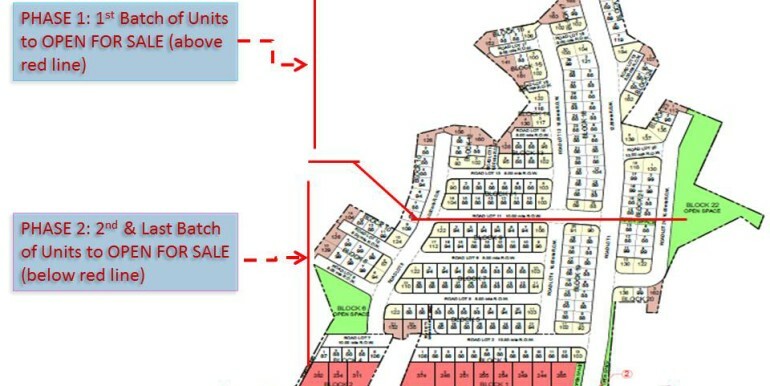 It’s a value home compose of 274 units spanning 4.3 hectares development. 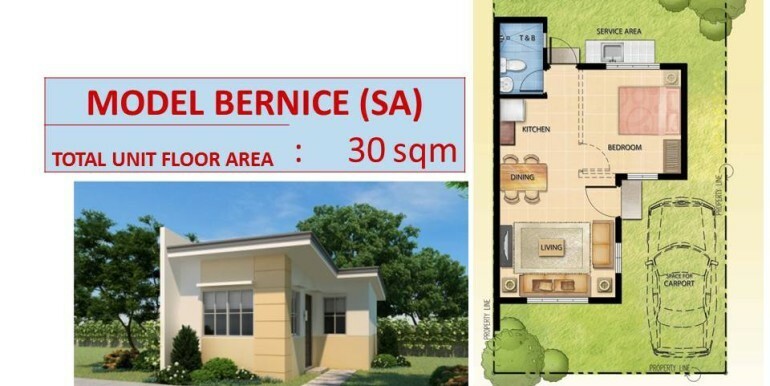 It offers one (1) house model only, the Bernice House Model. 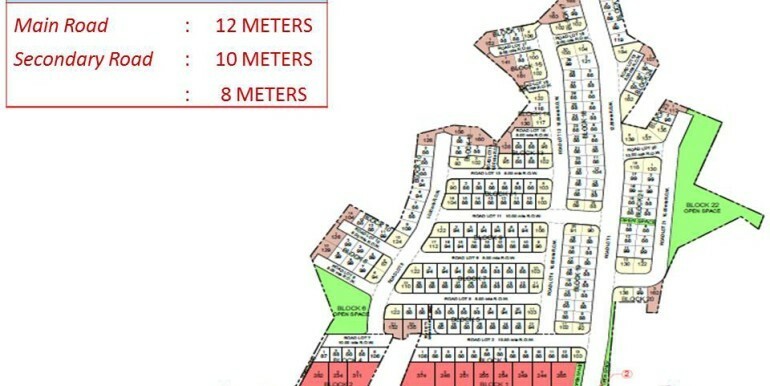 It is a gated community with 24-hour security. 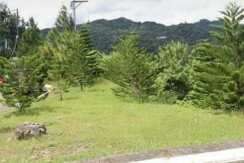 Model Bernice One-storey Single-attached Lot Area: 88 sqm. 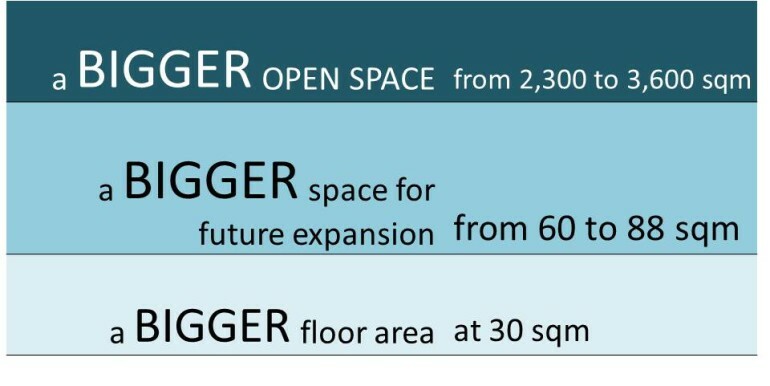 Floor Area: 30 sqm. 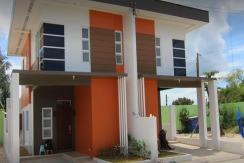 1 Bedroom, 1 Toilet & Bath, Living, Dining, Kitchen, with provision for Car Port Unit can be expanded only according to the plan to be given by Filinvest. 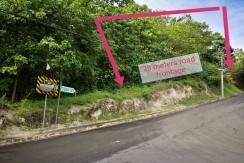 Road wide: 12 meters main road, 10 meters secondary, 8 meters for inner. Reservation fee is only Php 10,000.00.